Despite their rampaging red-hot form, Manchester United have been plagued with injuries. This comes at a time when a victory alone won't be enough for the Red Devils. 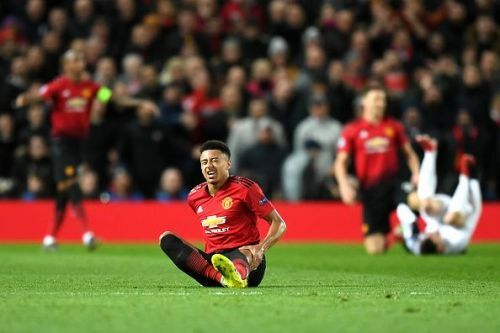 United lost their home leg 2-0 to PSG and now they need to hit the net a minimum of three times if they want to progress to the quarter-finals. Ander Herrera and Nemanja Matic - the crucial midfield duo are out to muscle injuries too. Paul Pogba who was shown a red card in the closing minutes of the first leg, which the fans found a bit harsh, is set to serve a one-match ban. This rules out United's entire first preferred mid-field. The Red Devils are left with Scott McTominay, Fred and Andreas Pereira in the central midfield which also opens doors for James Garner, the 17-year-old midfielder who made his first-team debut vs Crystal Palace game, in place of Fred. he hasn't started training yet and the management won't risk him in the clash against PSG. 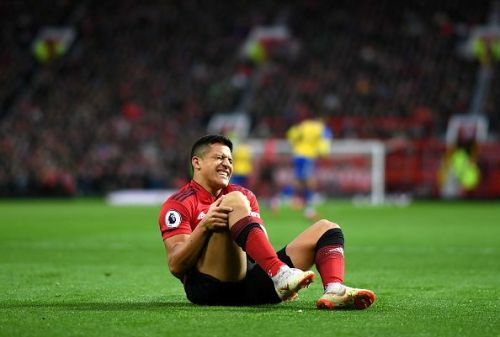 Antonio Valencia, Matteo Darmian, Phil Jones and Juan Mata are certain to miss out as they are still in the recovery phase. "We have to get goals in that game. If we get an early one, then suddenly we are in with a shout. Certainly, for our players, they know what we are capable of and we have spoken about it. They know that they are part of a special club that can do something like this. We are not going to go there and lay down. We are going to give it a go. We have got to go for it"
Manchester United have a mountain to climb against PSG and they'll have to play out of their skin if they want to progress to the next round.